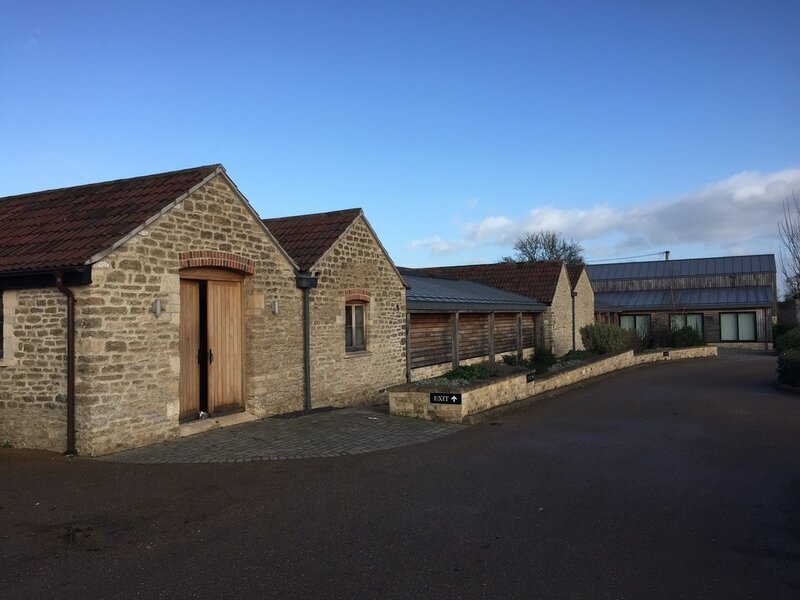 Buildings have been refurbished, restored and extensions added to provide Bath Rugby with a state of the art facility which includes a gym, medical and rehab centre, changing facilities with ice bath, meeting rooms and office spaces. 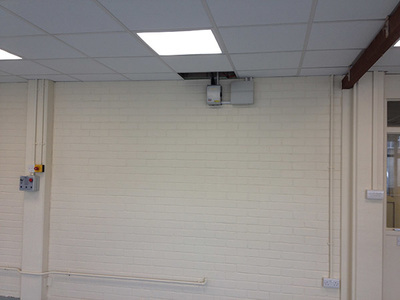 We have installed lighting, small power, data, AV, intruder, fire, CCTV and access control systems throughout the site. 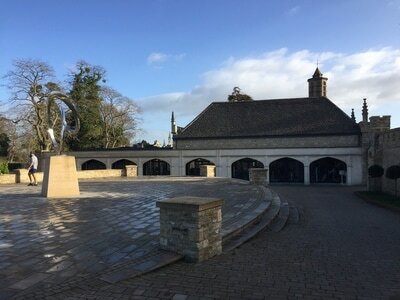 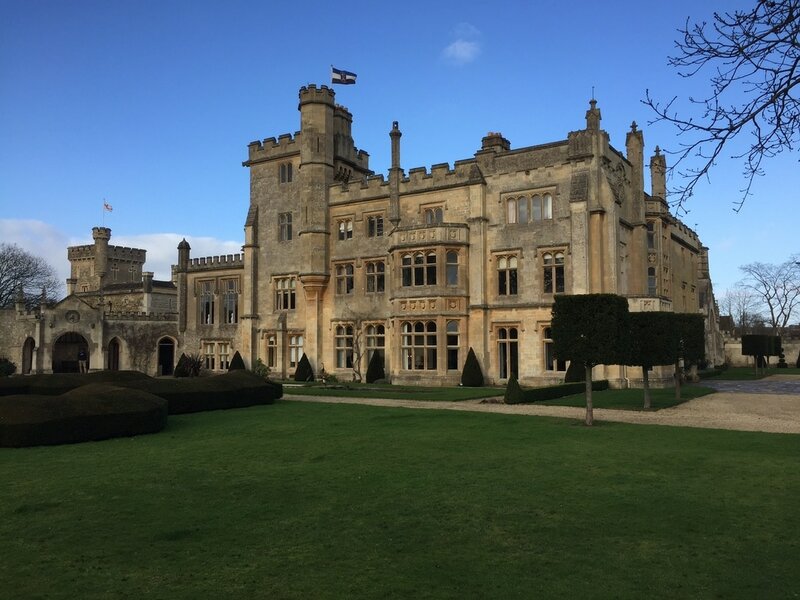 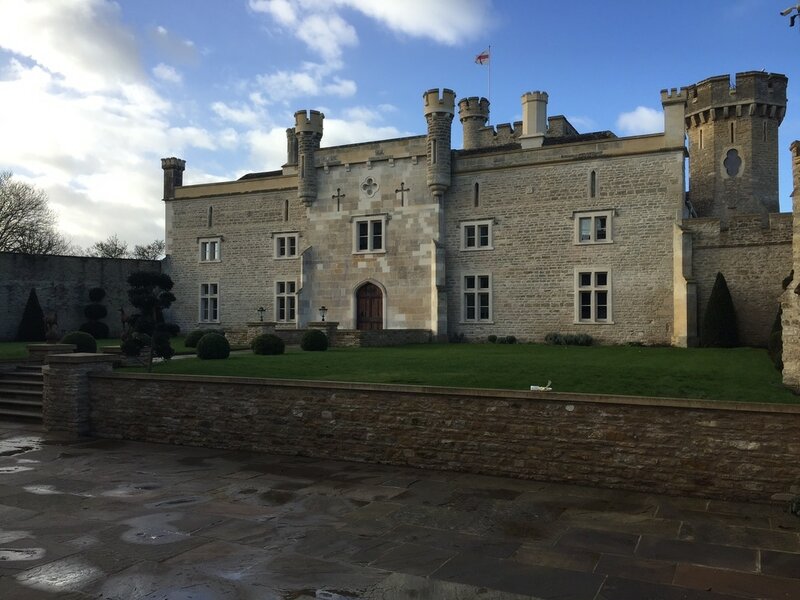 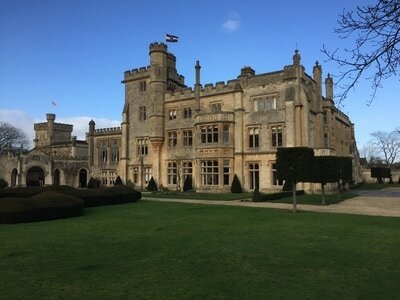 We continue to work with the client to ensure that they are happy with the works being carried out on the listed buildings and providing them with new and bespoke technologies and products. 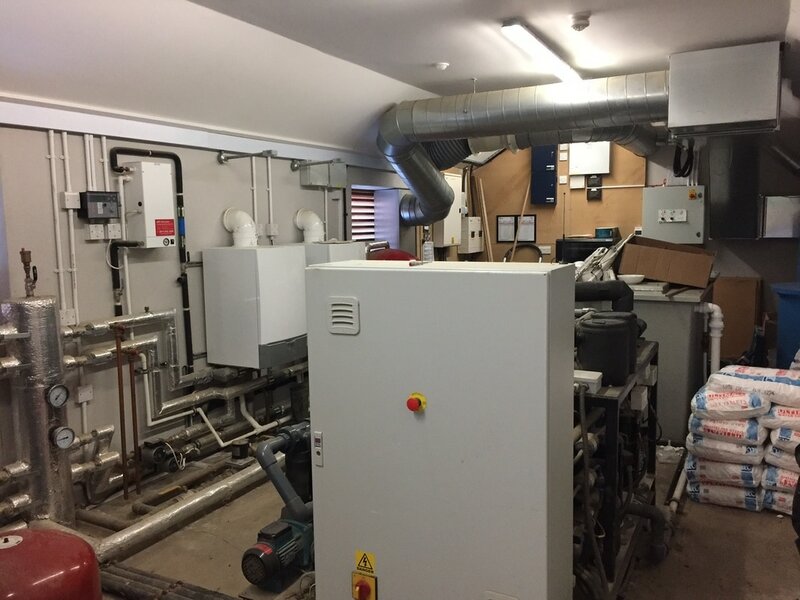 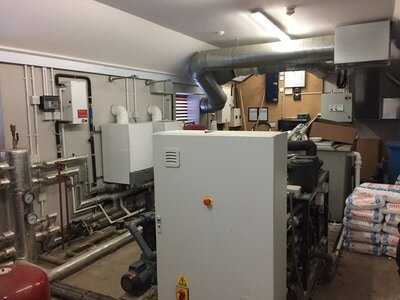 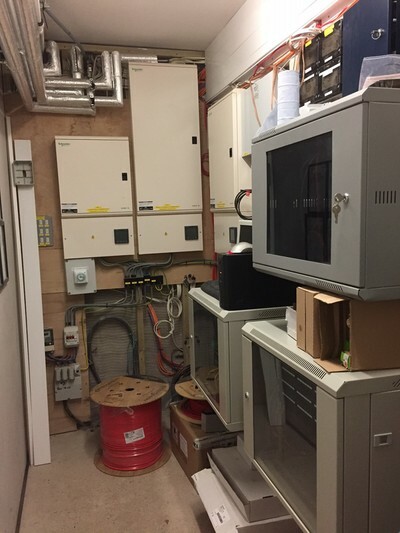 Working with local contractors Ken Biggs LTD we isolated the existing installation to allow for the removal of the existing furniture and equipment. 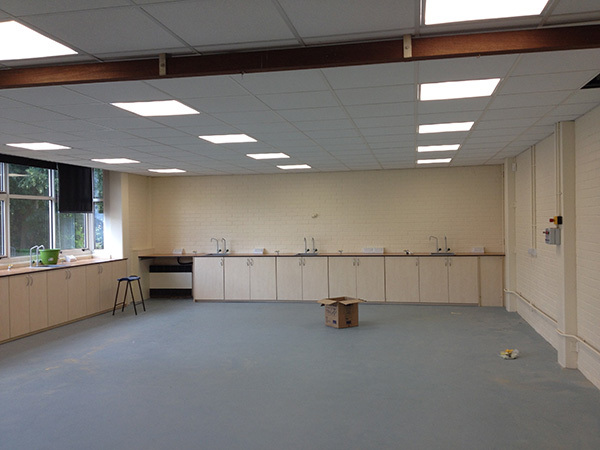 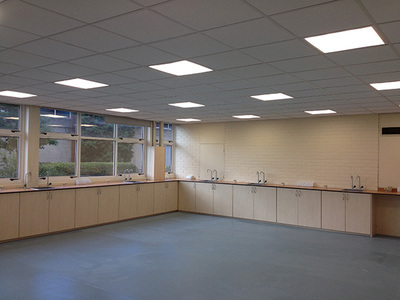 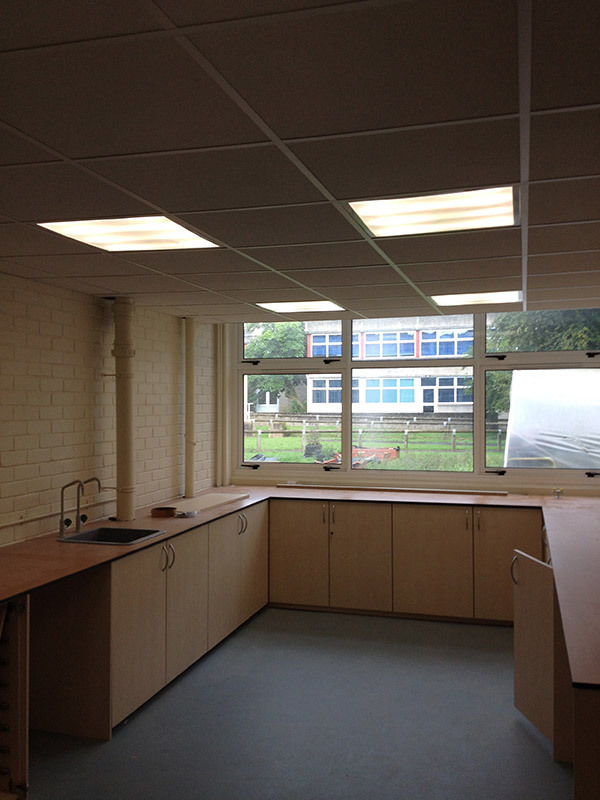 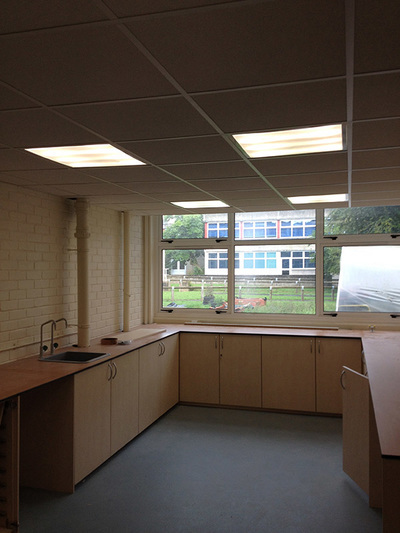 We then partly removed and adapted the installation, where necessary, to facilitate the new LED lighting as well as sockets and power to the new benches. 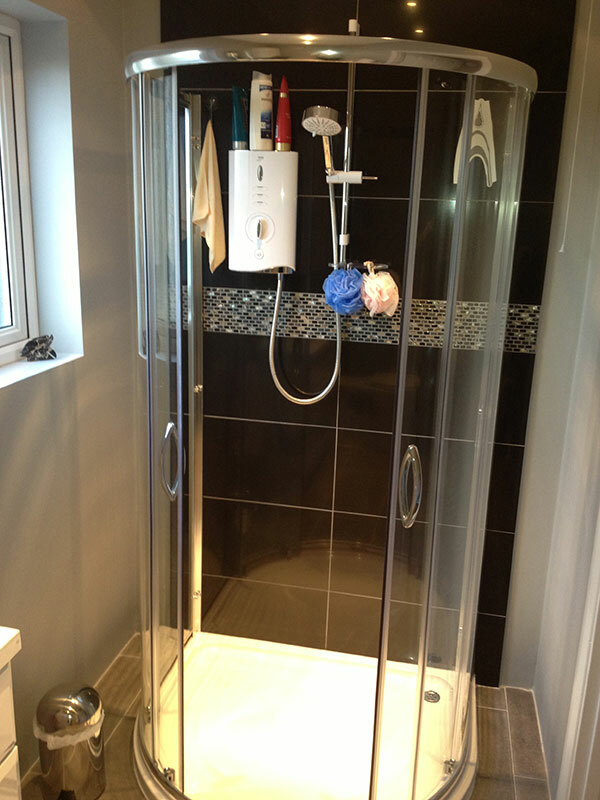 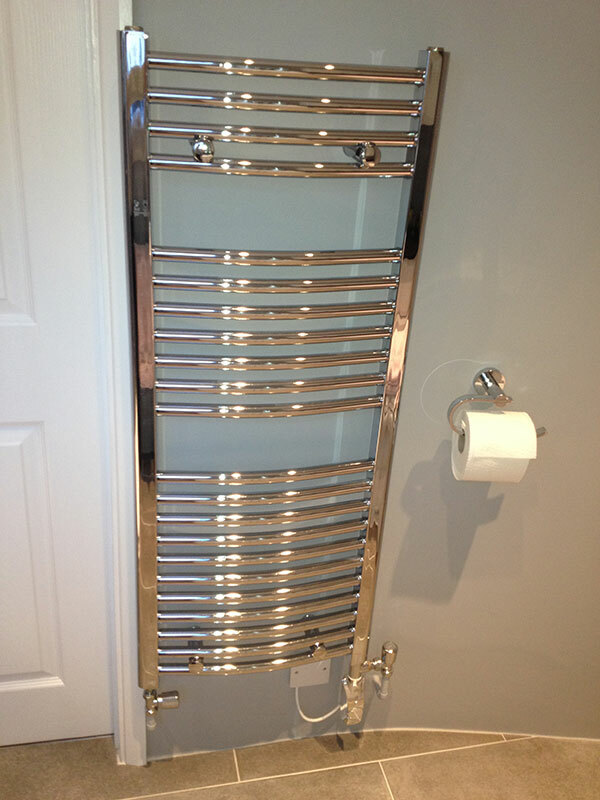 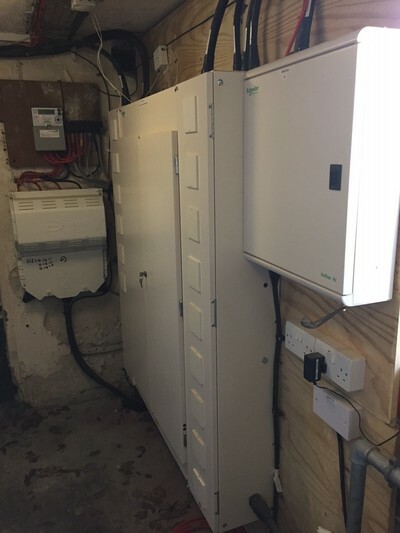 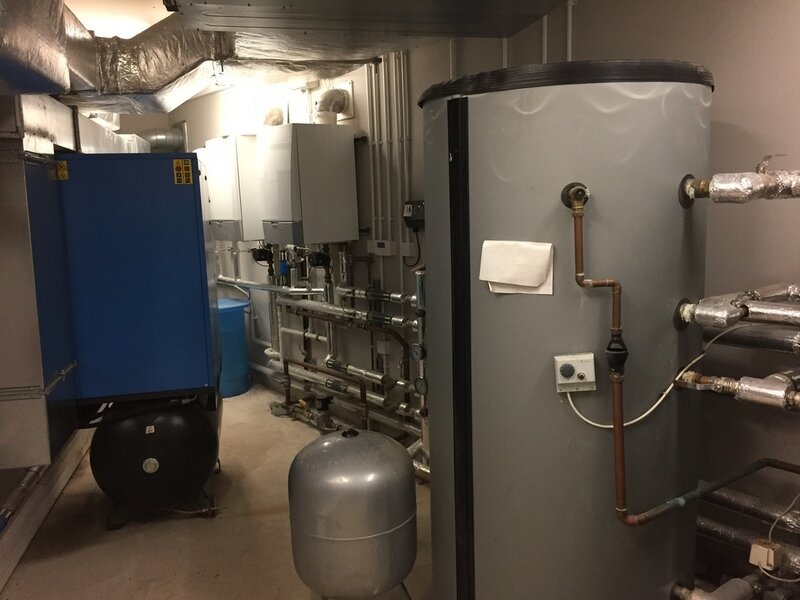 To ensure the timescale set by the client was adhered to, we liaised with various contractors on site to ensure that we worked together and we didn't compromise each others work with our own installation. 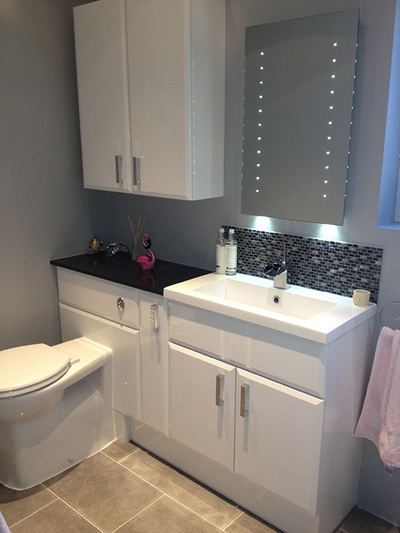 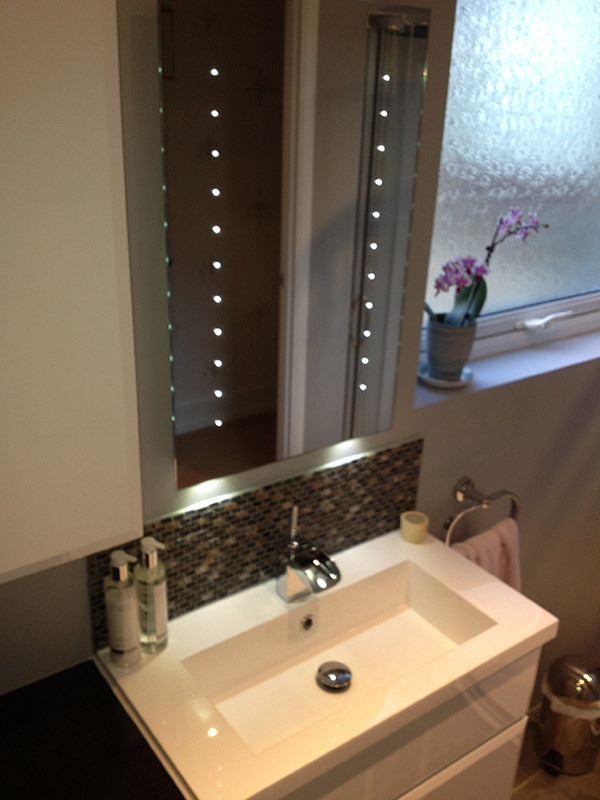 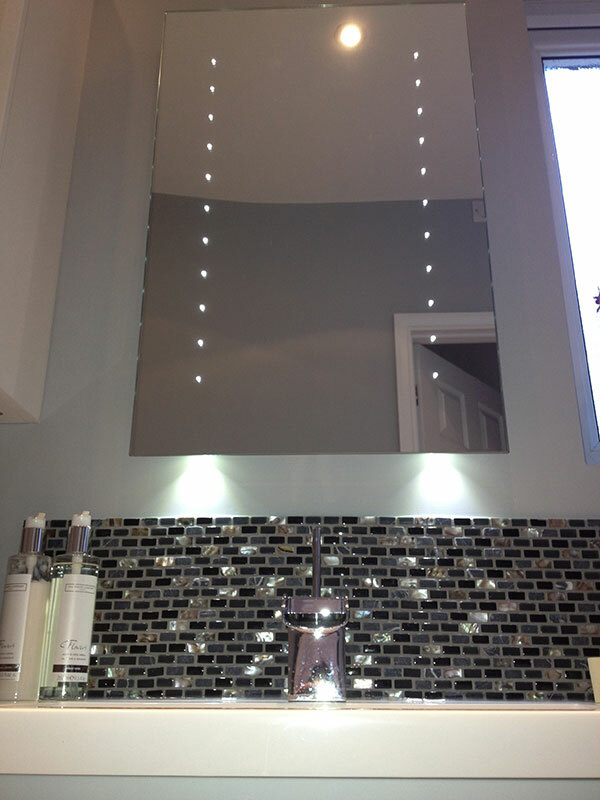 Following receipt of the initial enquiry, discussion was held leading to bespoke design development and full completion of the clients bathroom replacement. Given that the property was occupied and in order to ensure minimum disruption to the client, works were completed inline with a programme formally agreed prior to works commencing, to ensure efficient completion of works in a continuous fashion, to the complete satisfaction of the client. 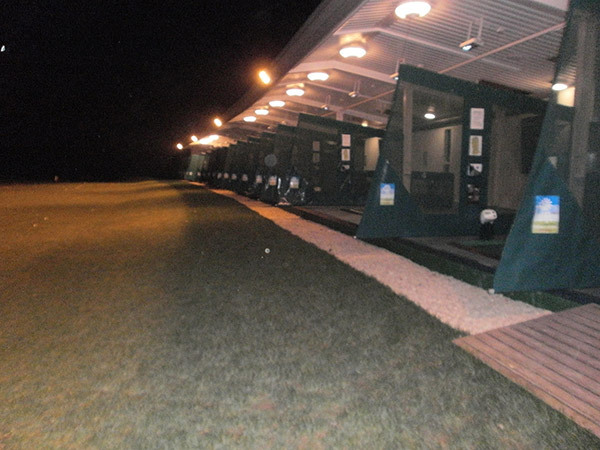 Following receipt of the initial enquiry, discussion was held to allow bespoke design development, in order to provide a floodlighting solution to meet with the clients requirement. 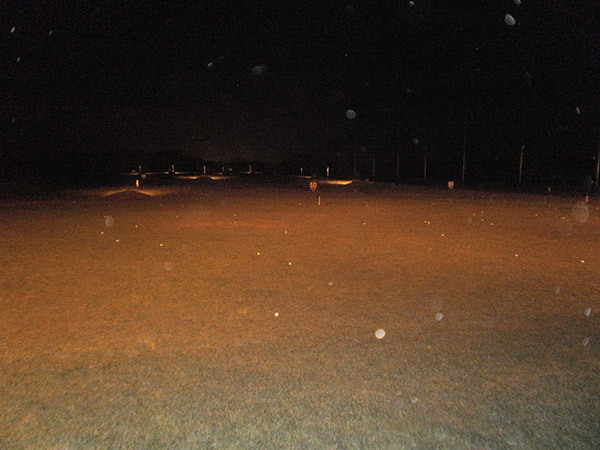 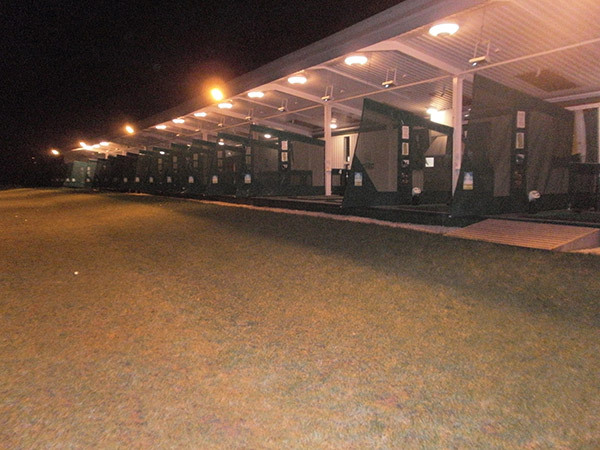 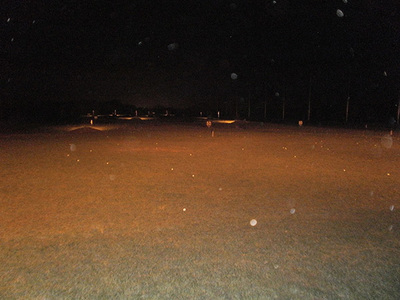 Working closely with the clients on site team, the system installed consists of SON floodlight fittings installed both to the range building and discreetly positioned on the range itself. Due to the fact that the range was in operation and in order to ensure minimum disruption to the golfers wishing to use the facility for practice, works were completed in line with a programme formally agreed prior to works commencing, to ensure continuous operation of the range where possible as well as the safety of our engineers.